News late Thursday out of Orlando, Fla., was that Darden Restaurants (DRI) – owner of Bahama Breeze, The Capital Grille as well as Olive Garden and Red Lobster – announced a $585 million purchase of Yard House USA, which owns 39 restaurants in 13 states. The deal was expected to dilute Darden’s diluted earnings per share by about 3 to 5 cents initially but grow after that. The deal was expected to be finalized during Darden’s fiscal Q2. 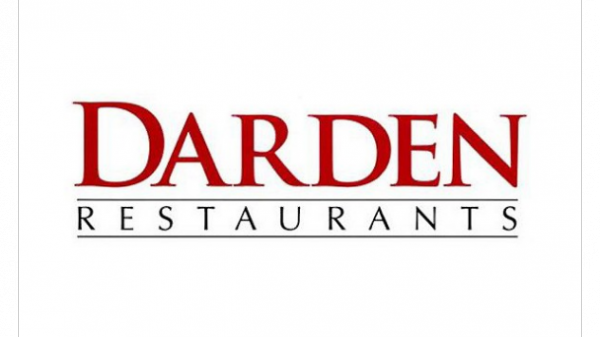 Darden anticipates receiving about $30 million in tax benefits over two fiscal years as a result of this all-cash deal. In the wake o this deal, Darden revised its outlook, stating that it expects total sales growth in FY2013 to be 9-10 percent with the addition of Yard House into the fold, and the buy would lower Darden’s projected stock repurchase from $200-$250 million down to just $50 million. In the wake of the announcement, Darden stock fell more than 1 percent aftermarket, but came back slightly and was down just a third of a point premarket Friday to $50.20. While no hedge fund has large percentages of their portfolio in Darden, some like Richard Schimel’s Diamondback Capital and Alexander Mitchell’s Scopus Asset Management, will likely benefit from this deal. These two, for example, just threw in a combined $23 million into Darden by the end of March, which was their first forays into the stock.